8.Usage: Hotel, Household, diningroom and etc. 1) Factory & customer must re-confirm materials, styles, size, fabric, color before placing order. 3) Every furniture must go though QC checked & cleaned before packing. 5) Factory allows free exchange if any quality fault. 1.Â What is your MOQ? Our MOQ is one 20ft container. We can allow you mix styles and sizes. 2.Â What's the delivery time? 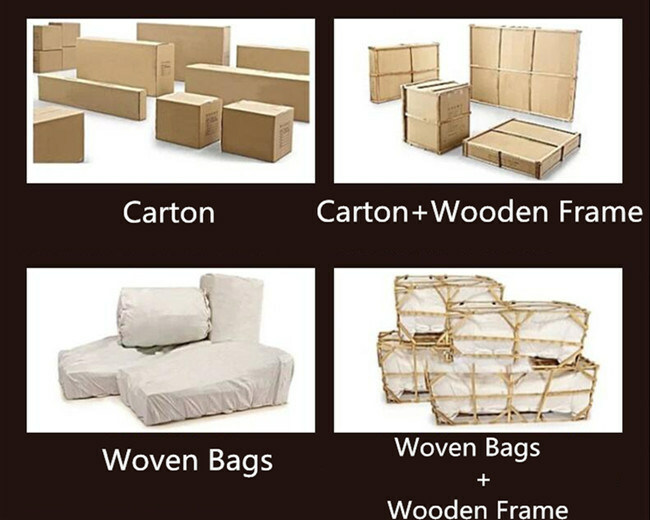 Around10-15 days depends on what kinds of products your order and when will you place the order. 3.Â What's your payment terms? L/C or T/T. 50% deposit, balance before loading container. 4. Can I have a sample order? Yes, 1 pcs available. We welcome sample order to test and check quality. The sample cost will according to the different products, please contact our customer service staff. 5. Can I have my own customized product? Yes, we accept OEM. We are flexible about your styles, target price, size, color, design, material and so on. 6. What about after-sale services? Free exchange free shipping if any quality issues or factory fault. 7.Â Do you have quality control? 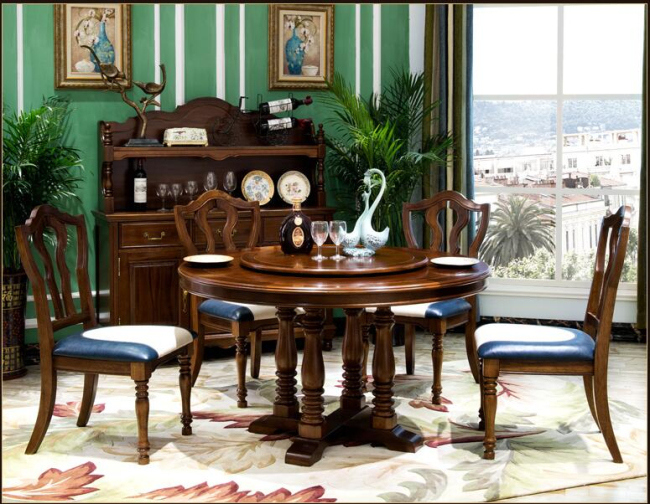 We manufactured furniture from 1991. Nowadays, we have more thanÂ 26 years history. We will pay great attention to quality control, all the raw materials will send to SGS for the quality test. Last but not least, final inspection will beÂ done for the product manufacturing. 8. How do you make our business long-term and good relationship? We make service first to all the customers, we will solve all kinds of problems for you. We sincerely cooperate with any customer by friendly and respectably, we have more than 100 customersÂ worked with us for 10 years. Hope we can establish long-term cooperation with you! Foshan YaJi Home Furnishing Industrial Co., Ltd. was founded in 1991 by our chairman---Mr. Pan. In our startup days, we are mainly engaged in the production of spring. Two years later, we began to manufacture mattress. Our company is a professional production of mattress. We select the naturalÂ materialsÂ as our filling layer, such as high-density foam, latex of Southeast Asia, the fabric of Turkey,Â horse's mane, silk and wool. 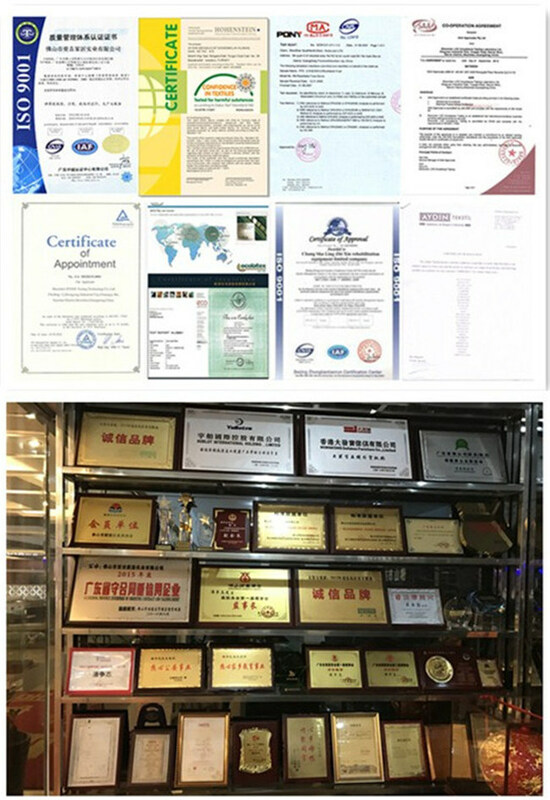 From the beginning of 1996, our chairman attended all kinds of exhibitionsÂ in Shanghai and Hong Kong for 3 years. In 2006, we developed to manufacture mattress with a factoryÂ in South Korean. Nowadays, we have become partners for 10 years.